Sony’s camera quality in its Xperia phones traditionally hasn’t been as mindblowing as some customers would expect. The Japanese electronics manufacturer uses its in-house sensors for smartphones, which should, in theory, help the company enjoy vertical integration and achieve a competitive advantage. However, in practice, this hasn’t been the case. The cameras on flagship Xperia phones have arguably been let down by Sony’s poor image processing, while competitors manage to get the most out of Sony sensors. This has been the case since the release of the Xperia Z in 2013, and even though Sony moved to 20MP resolution with the Xperia Z1 and then again to 23MP with the Xperia Z5 in 2015, the improvements in image quality weren’t major, and the cameras were outclassed by its competition. Photos taken on Xperia devices often lacked fine detail, corner softness was a huge issue, and excessive smudging created the infamous oil painting effect. Also, the lack of OIS and the small pixel size of Xperia cameras made low light photography a poor experience. However, with the Xperia XZ Premium, Sony shipped a brand new 19MP sensor with bigger pixels, admitting that bigger pixels were more important than camera resolution for image quality. Reviewers analyzed the image quality and found that it was an improvement over previous Xperia flagship phones, but sadly some image distortion was present as well. Sony uses a wide-angle lens for the cameras of the Xperia XZ Premium, Xperia XZs, Xperia XZ1 and Xperia XZ1 Compact. This results in image distortion because of the inherent nature of wide-angle lenses. Now, the manufacturer has issued a fix for the camera distortion problem, which is contained in the Oreo update. 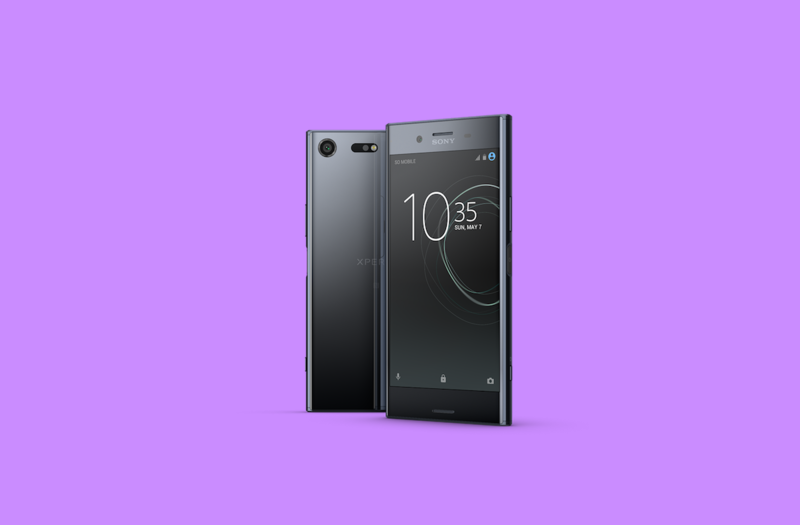 The Oreo update for the Xperia XZ Premium is now being delivered to users, and its roll-out should be complete within the coming weeks. Sony has added an option in the camera settings, where users will need to enable a toggle option called “Correction for image distortion”. Also, the manufacturer has confirmed that the option will also arrive on the Xperia XZ1 and XZ1 Compact in a new firmware update at the end of November 2017. The Xperia XZs will also receive the update at some point, which will probably be when the Android Oreo update is pushed to the phone.